Domestic fans will be able to meet their favorite 'SM Station' songs in concert through 'The Station', a music talk concert series at the SMTOWN Theatre. 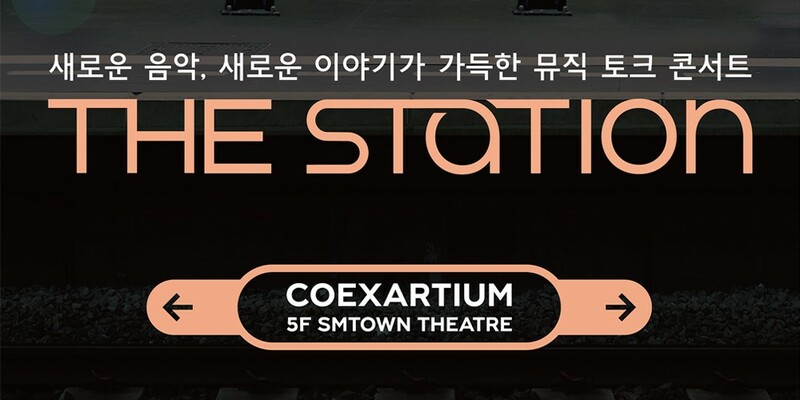 According to SM Entertainment, 'The Station' will kick off this July 21 and take place every month at the SMTOWN Theatre inside COEX Artium with various 'SM Station' artists visiting the concert each month to deliver live performances, to reveal behind stories, and more. The label has yet to announce the artists who will be opening 'The Station' on July 21 for two consecutive shows at 4 PM and 7 PM, so stay tuned!